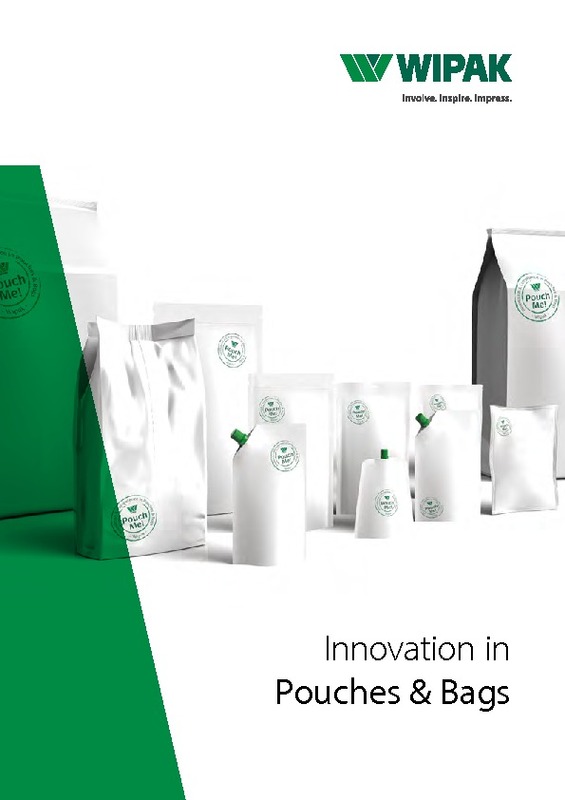 We offer a broad range of packaging solutions for sausages and other meat products, from thermoforming, semi-rigid and flexible films, through to sustainable paper composites, efficient lidding films with high barrier qualities, flowpacks, reclosable films and tear tapes. Wipak multilayer films are tailored to the exact needs of your product and can be developed with or without a barrier layer. Our polyester-based films, such as Multipet, are ideally suited for semi-rigid packages with a high gas barrier. This particular product is also available in thermoforming rolls. 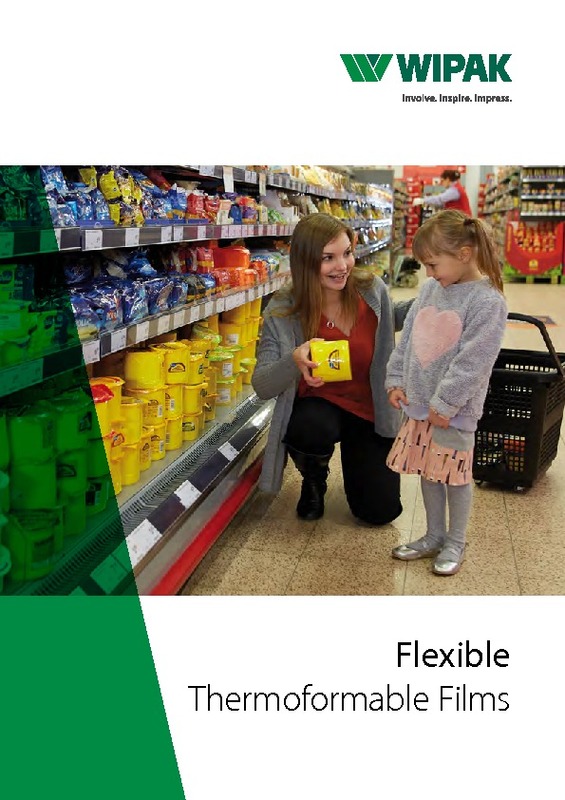 Our flexible films for sausages and meat products are made up of a polyamide/polyolefin composite that can be combined with an external polypropylene layer if required. Our Combitherm range, in particular, offers sterilizable versions, further expanding our extensive product offering. Wipak lidding films protect the quality and freshness of meat products that are packaged in a vacuum or under modified atmosphere (MAP). Depending on your requirements, we can develop packs with specific barrier properties, such as anti-fog or oxygen barriers, as well as reclosing systems. Available materials include: polypropylene, polyamide, polyester and paper composites. We offer a number of reclosing packaging systems for meat and sausage products, such as our ‘book package’ system with ‘click lock’. This concept sees two package halves thermoformed in different depths, with one half then pulled over the tray as a lid. In our Multipet top-forming process, two polyester trays are pressed into each other and sealed hermetically. Another system for meat and sausage products is our Repak bottom packaging system, which uses an adhesive layer in the tray film and a sealing layer with migration barrier. The Repak top solutions work with many kinds of bottom films, and they seal well to PE, as well as to mono A-PET and PP. 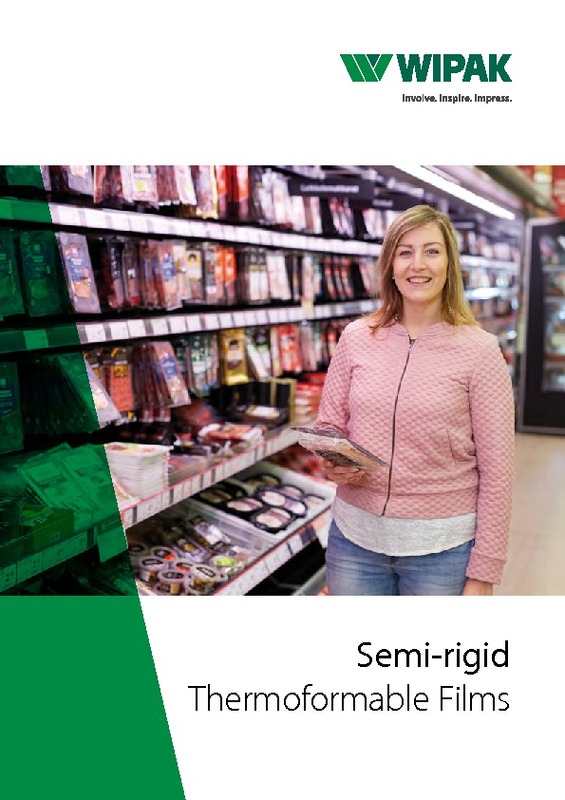 Our specially developed PVDC-free film range, which includes PET composite films and paper combinations, is ideal for meat products which are packaged fresh, such as sausages and sliced meats. An EVOH barrier allows for gas flushing while offering reliable protection against oxygen, and the multilayer packaging protects the freshness.